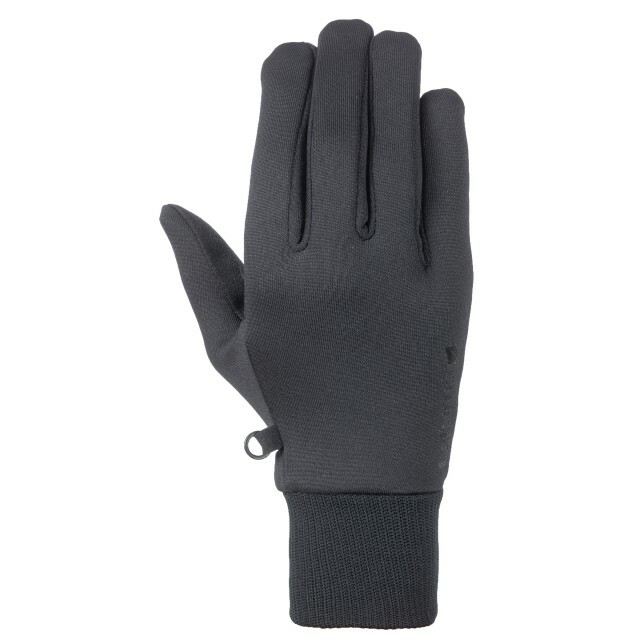 Warm lightweight glove in thermostretch knit fabric, with ribbed cuffs. 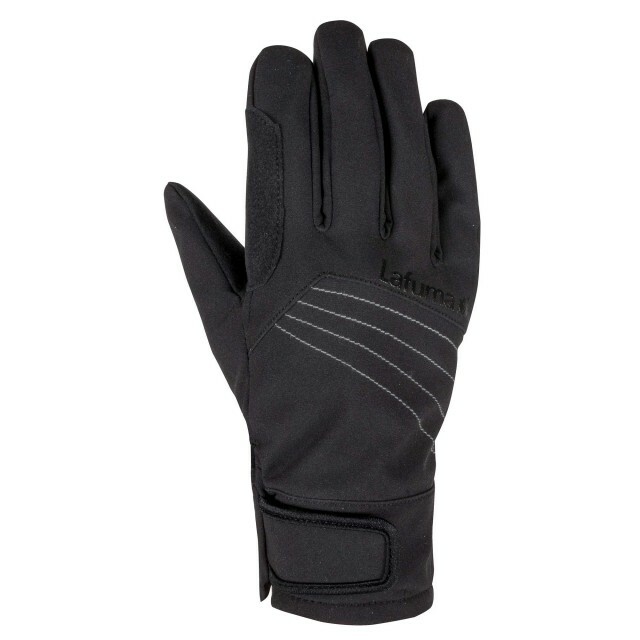 PU reinforced palm and matching colour-contrast thumb. Index-finger insert for touchscreen use.